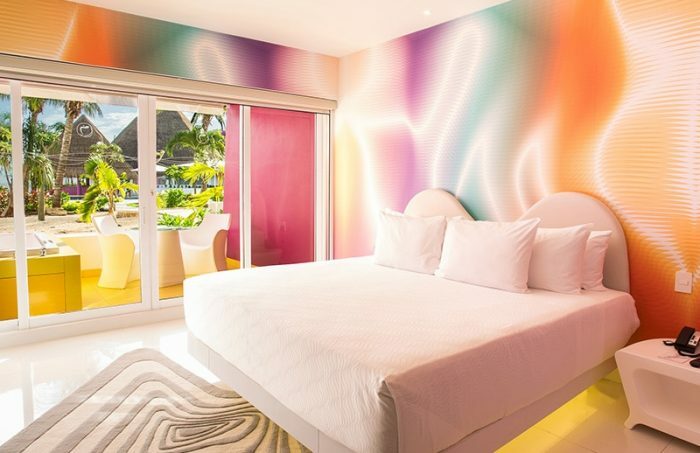 Lose yourself in an explosion of bright colors and smooth textures, fused with long lines and soft curves, that simulate the natural beauty and sensuality of the human body through abstract art. 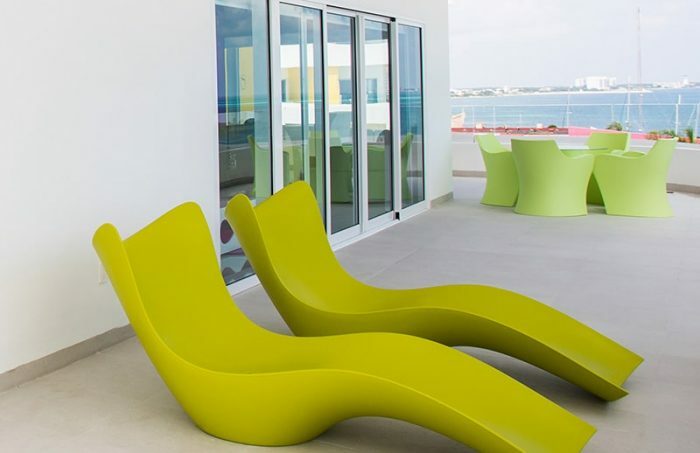 Relax & rejuvenate as you feel the warm Caribbean breeze on your spacious balcony or terrace while admiring the breathtaking sunset. 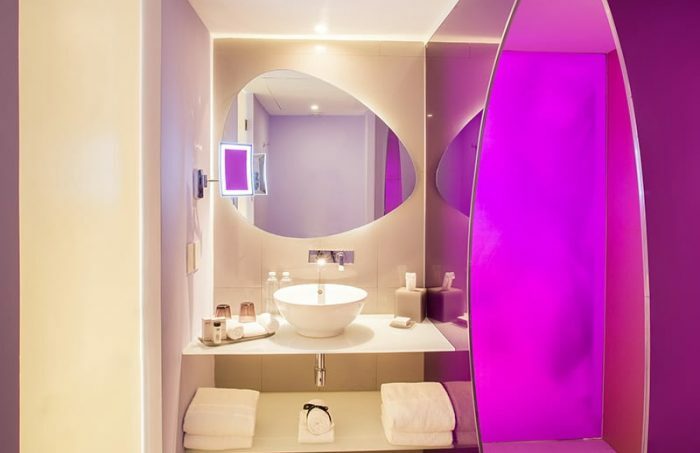 These sensual spaces have been carefully created to complement our unique guest experience, for the free-spirited traveler. 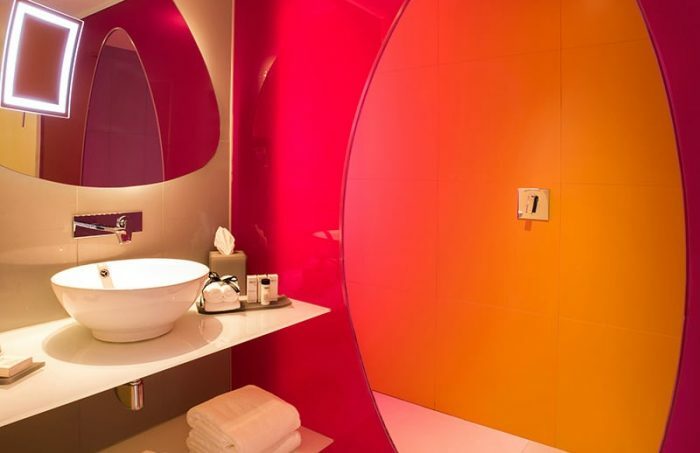 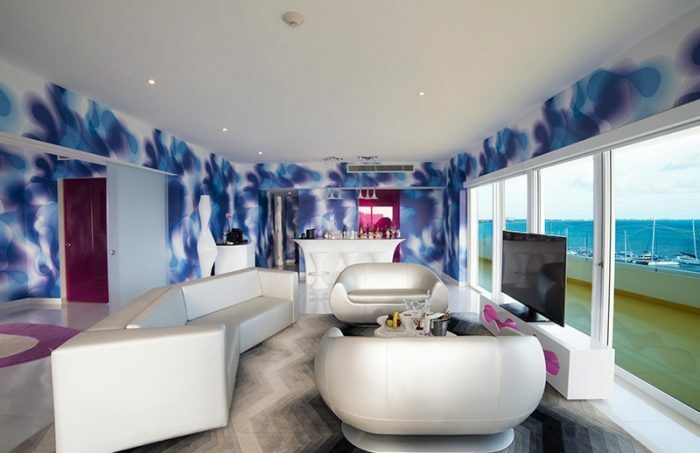 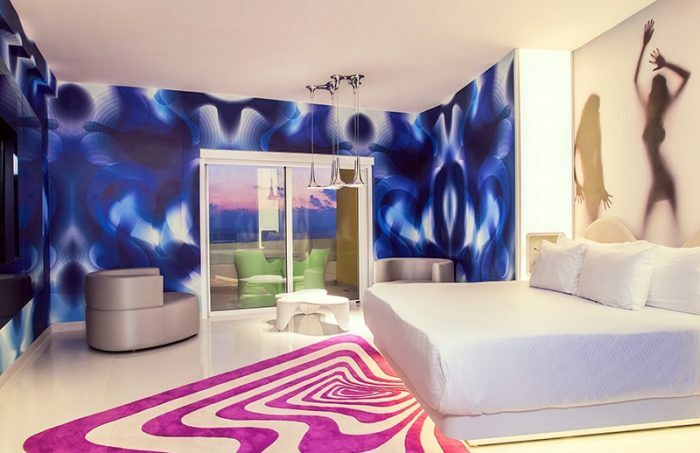 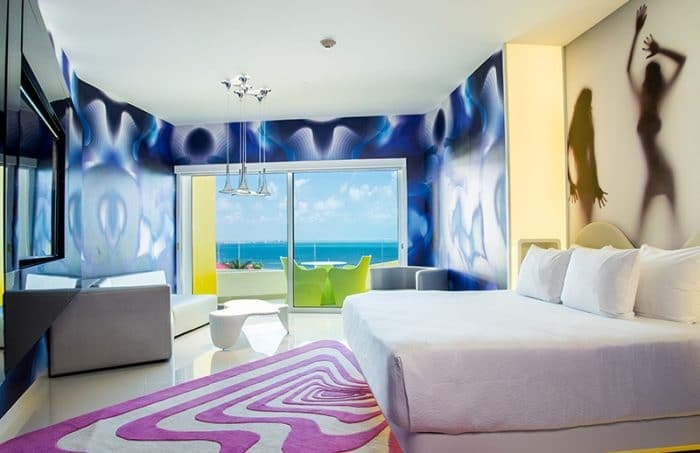 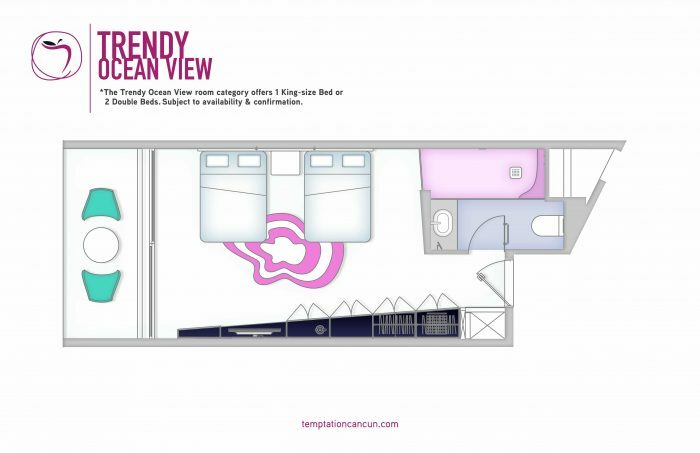 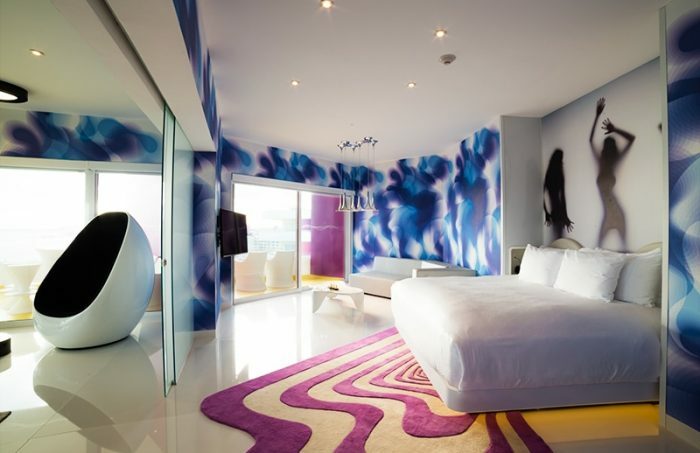 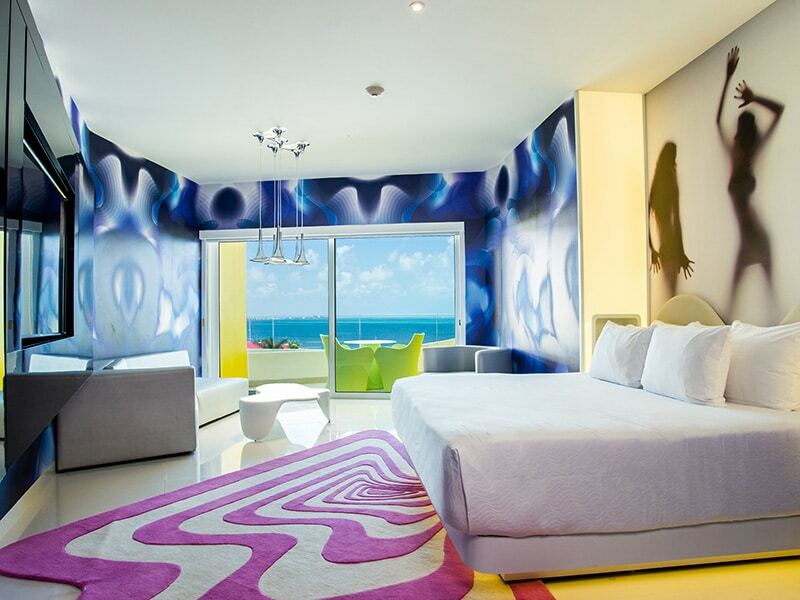 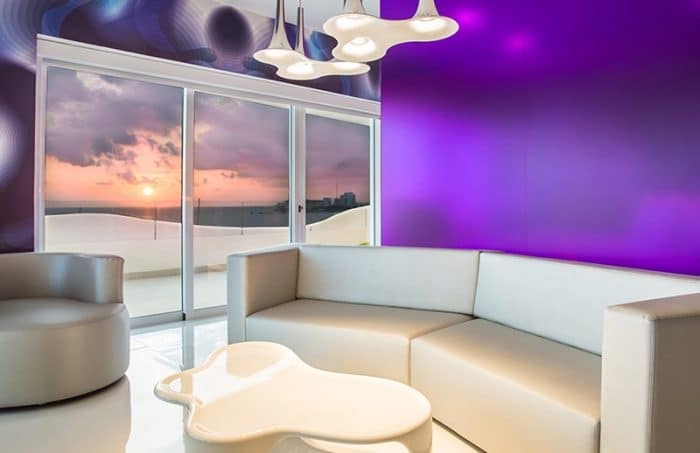 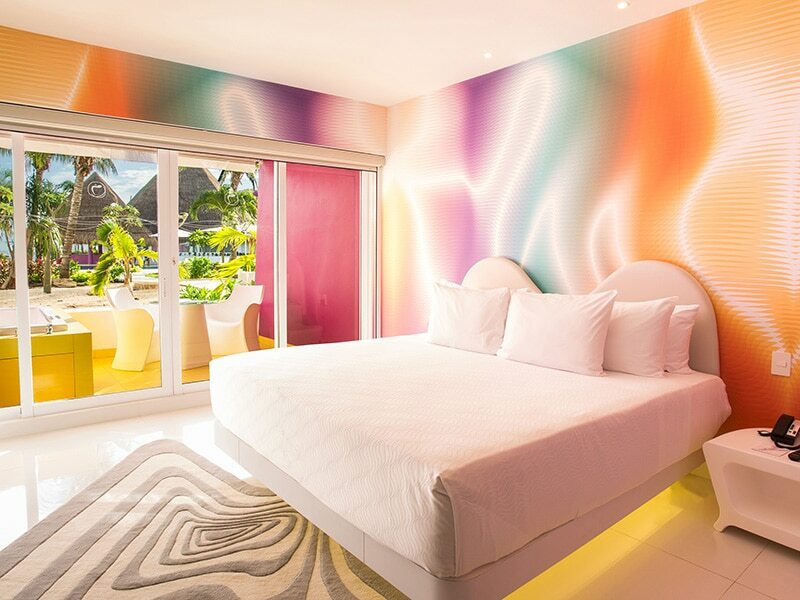 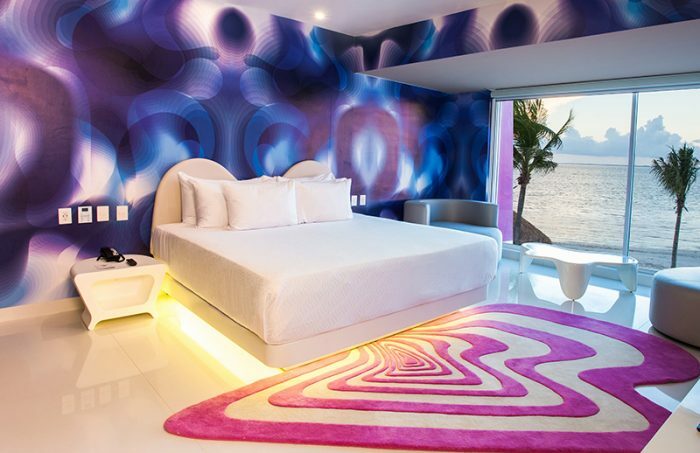 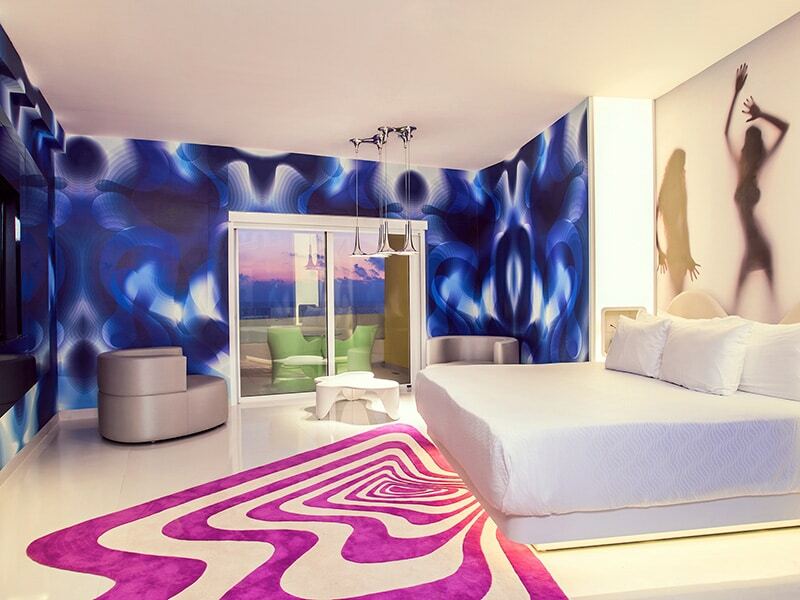 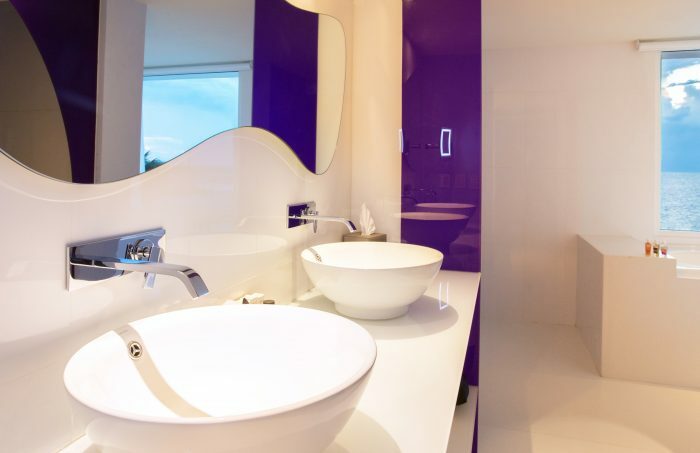 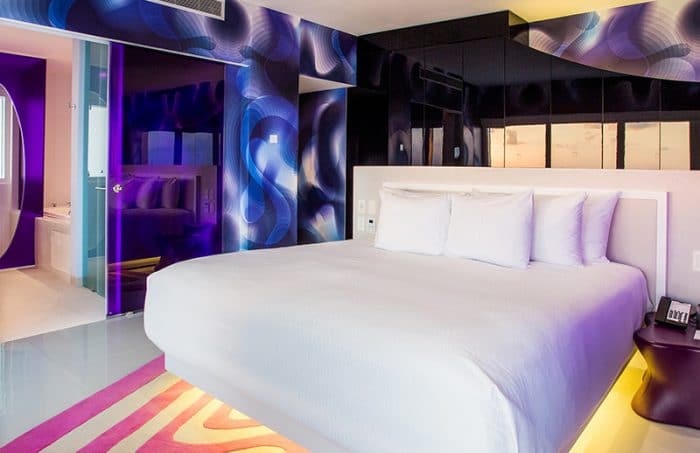 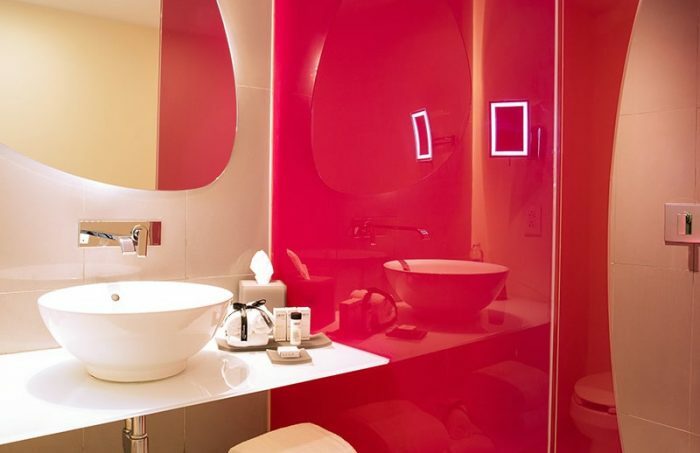 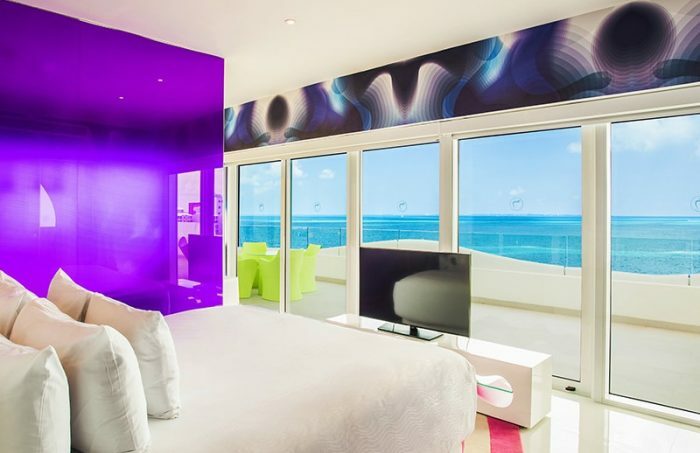 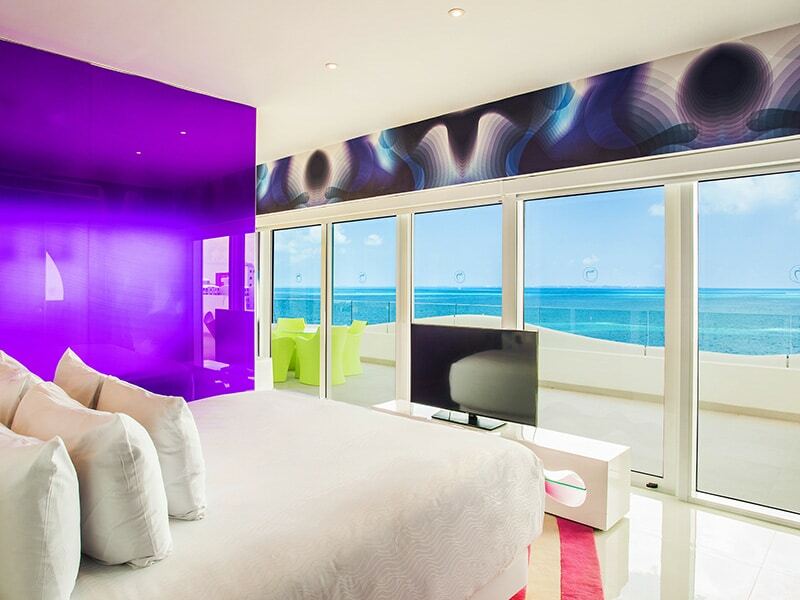 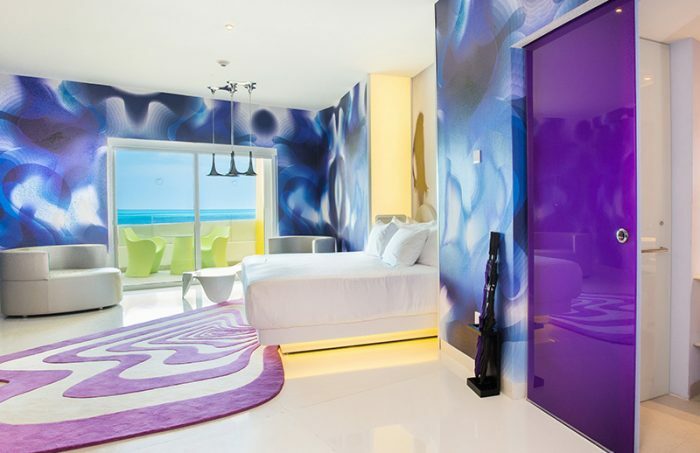 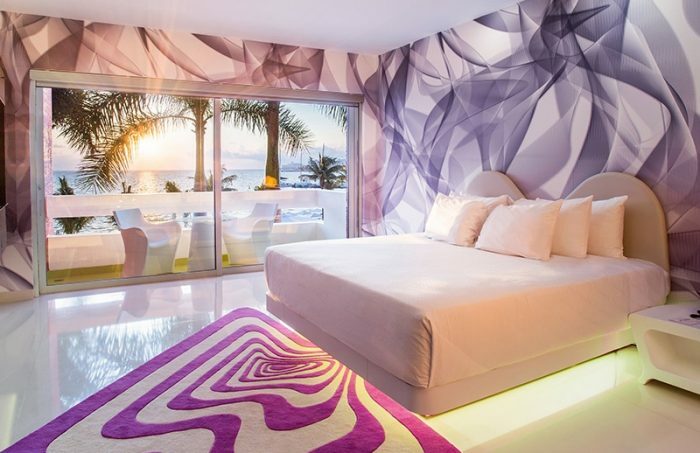 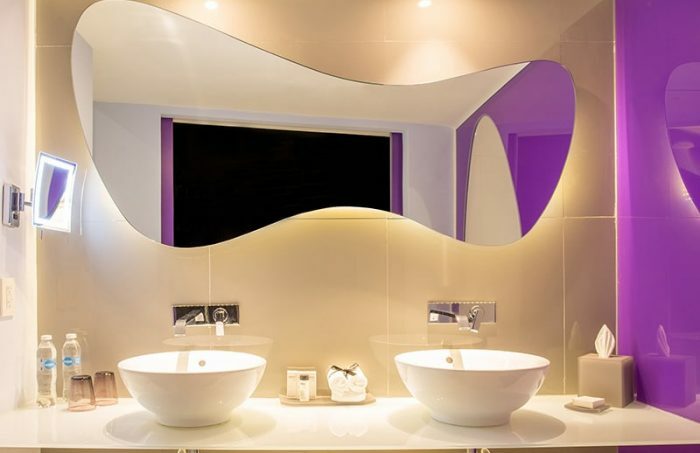 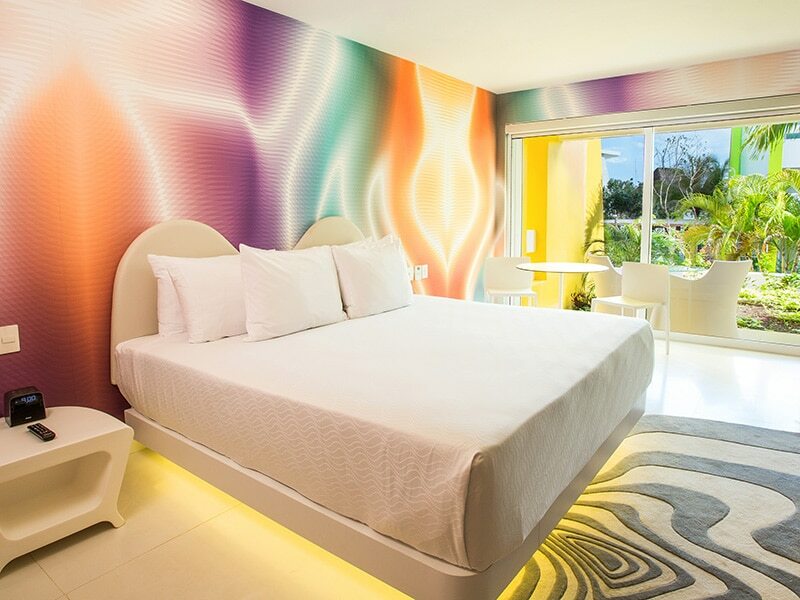 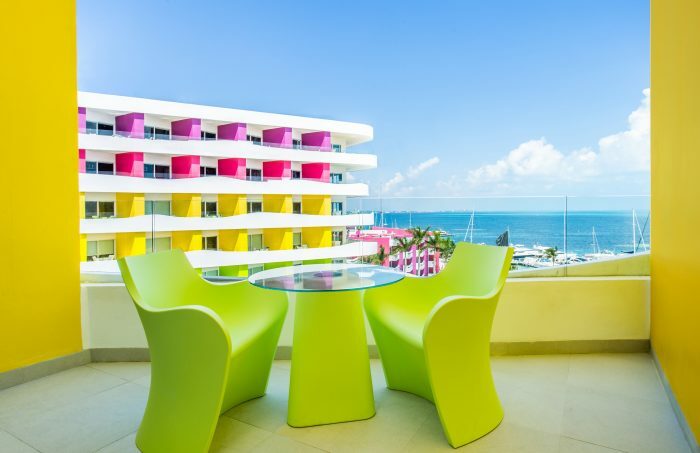 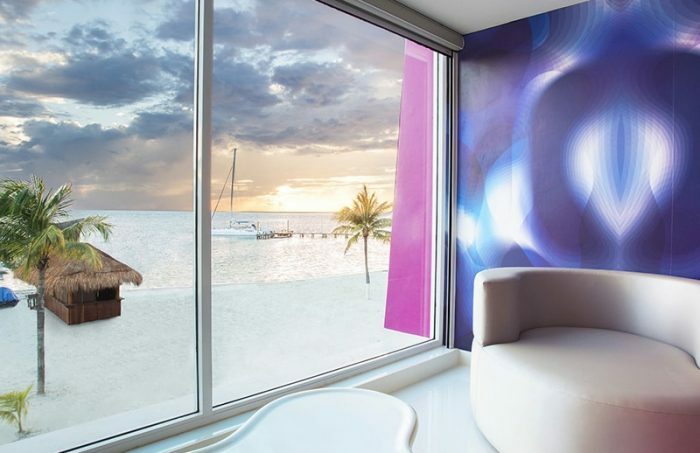 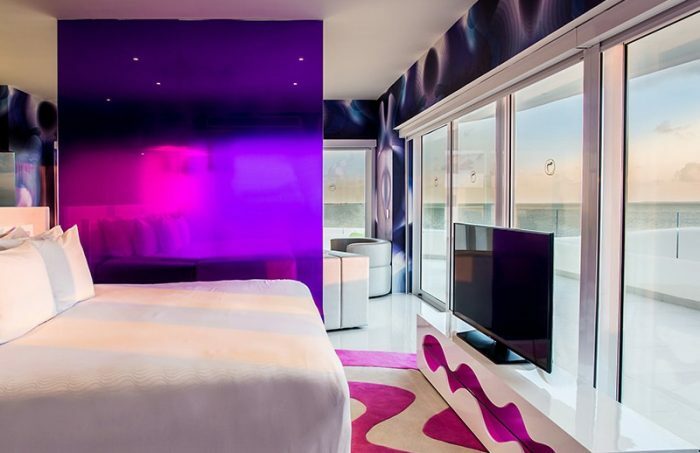 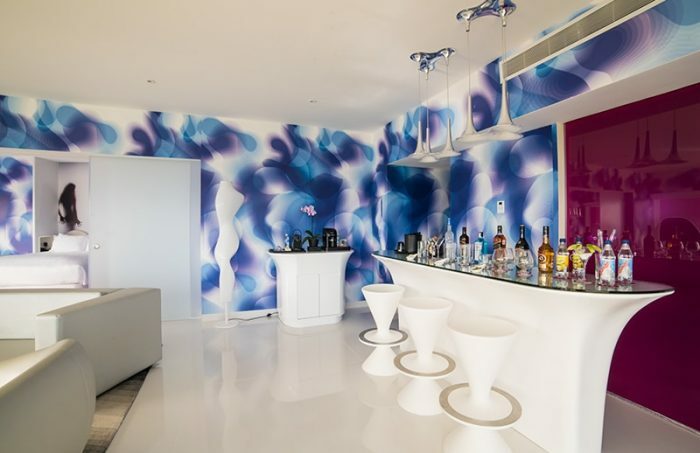 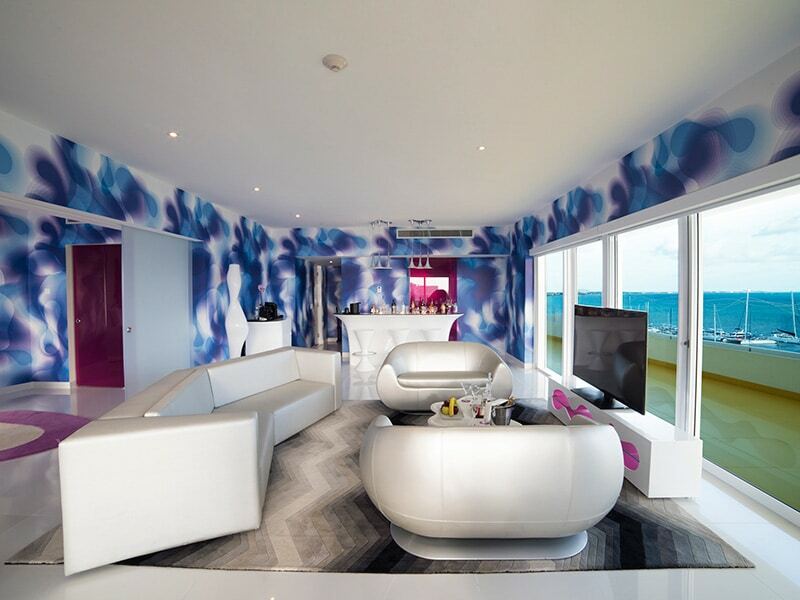 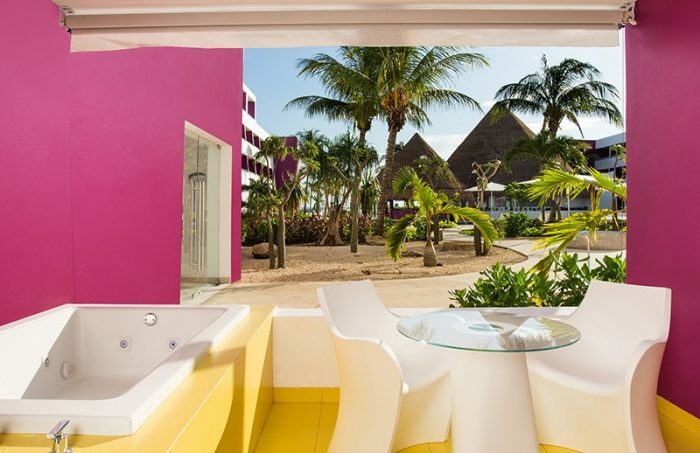 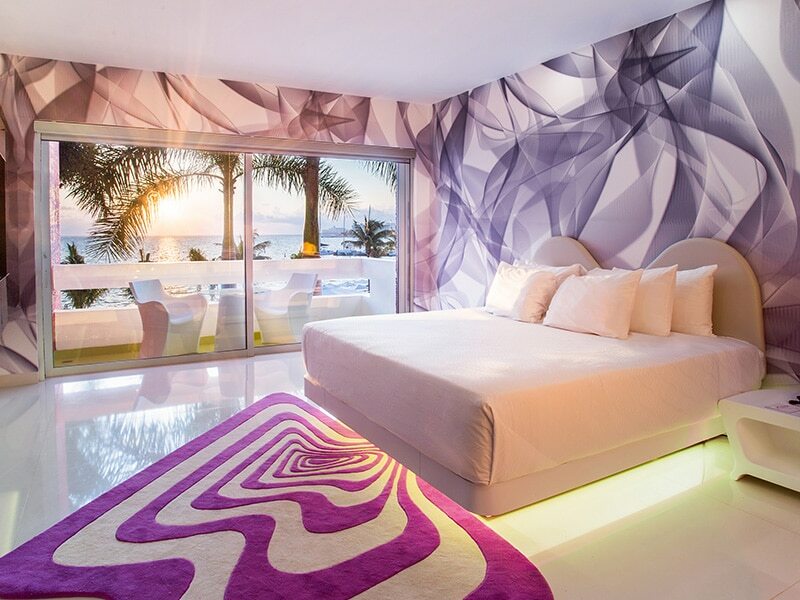 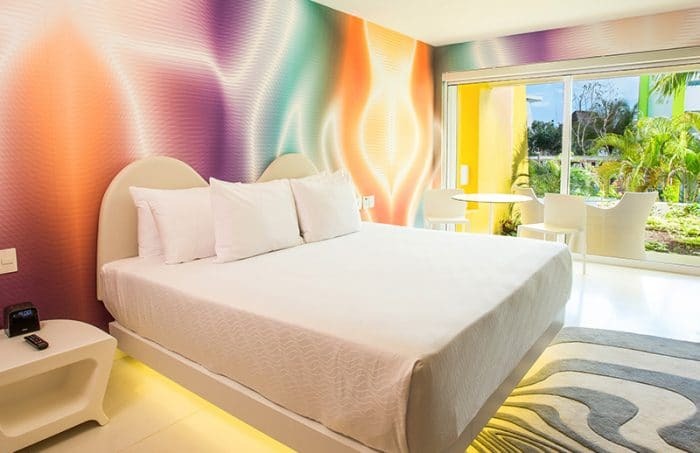 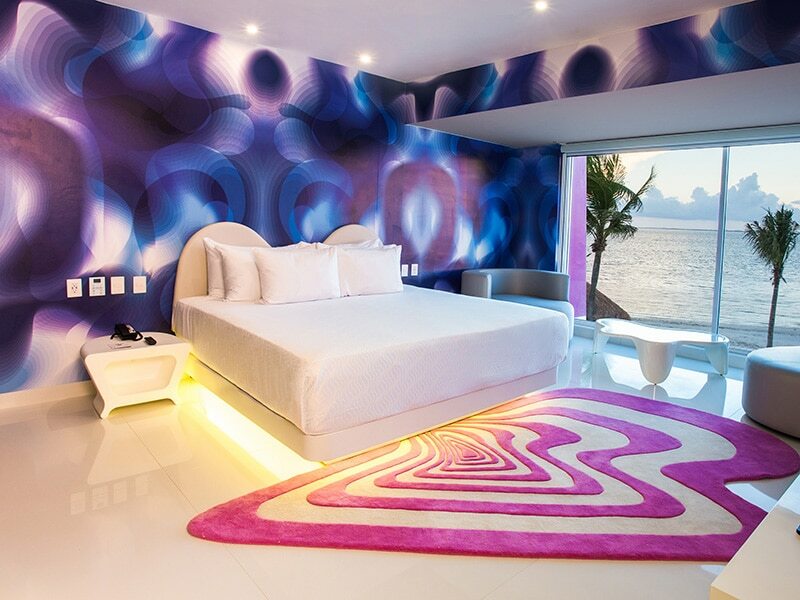 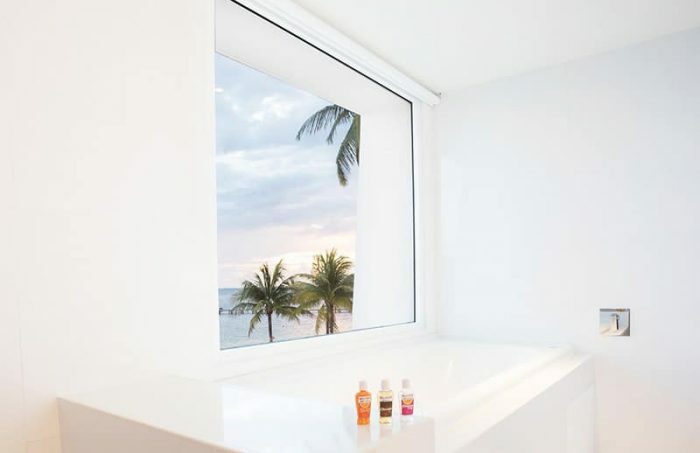 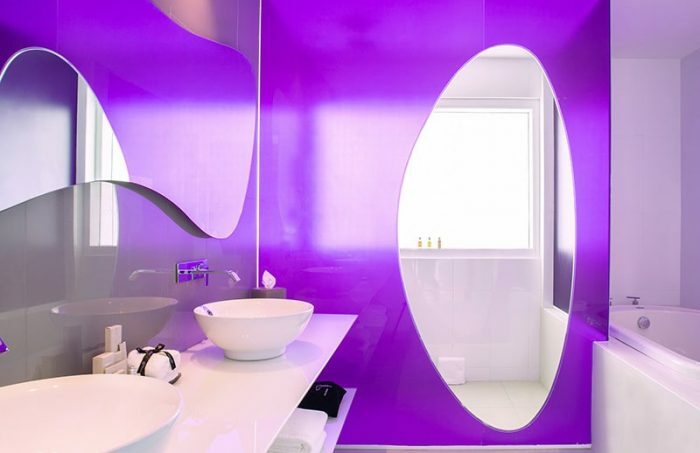 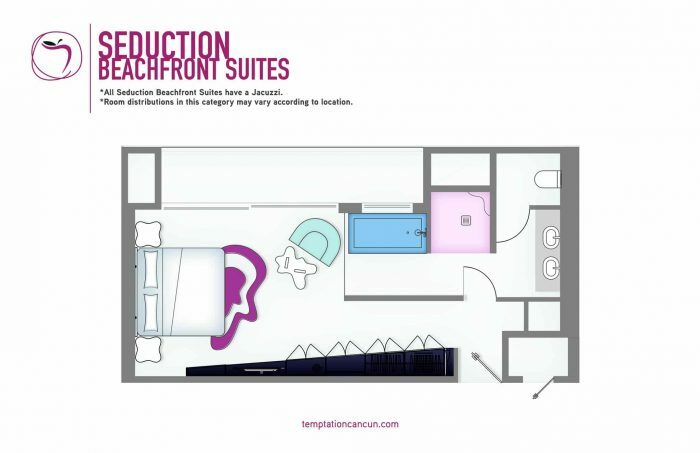 Live the magic of waking up in one of 430 magnificent rooms & suites, 109 of which are ideally located in THE TOWER BY TEMPTATION, our newest addition to the property, inspired by world-renowned designer, Karim Rashid. 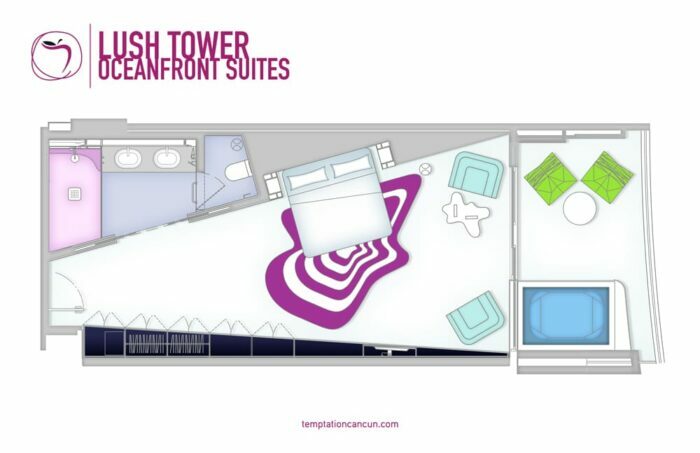 If you are seeking for the best views, exclusive amenities and personalized check in, giving you FREE access to SKY 3.5, Pool & Beach Butler Service and FREE 24-hour Room Service, THE TOWER is for YOU! 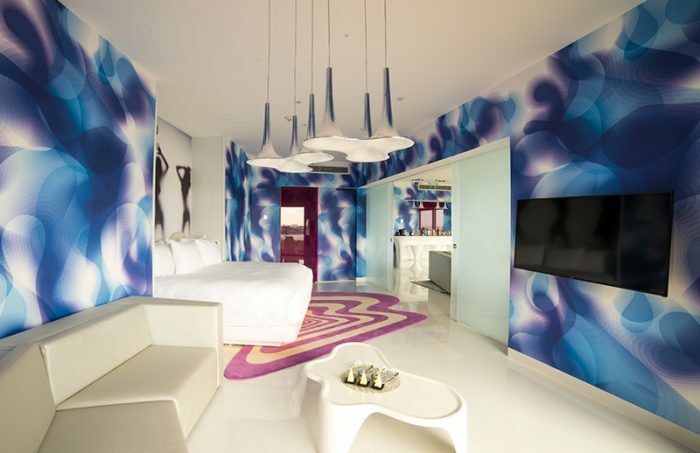 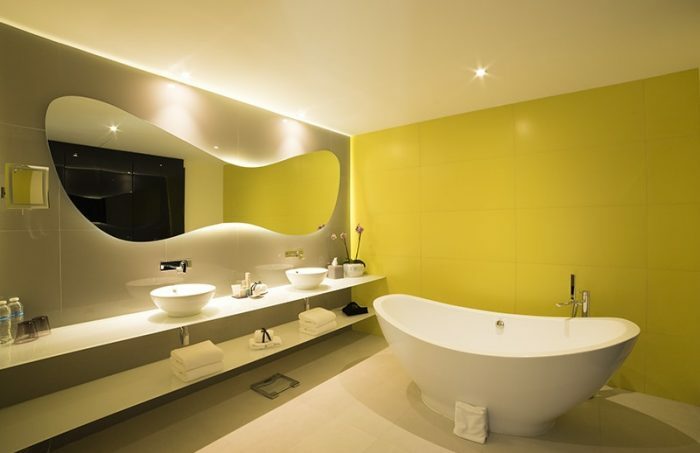 Feel trendy and act provocative while living an enhanced guest experience. 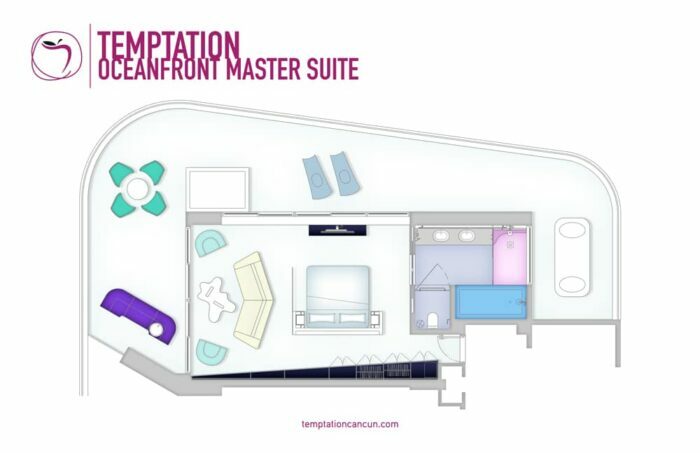 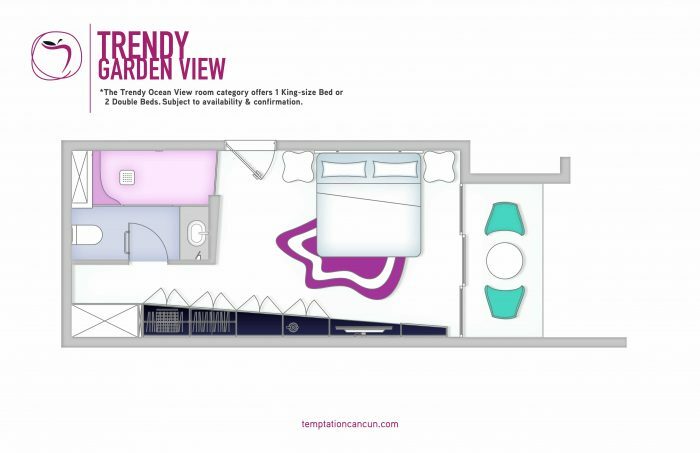 *Close this window and scroll down to view amenities chart.